New figures on the number of homes being bought by overseas buyers has reignited debate about the Government’s plans to introduce restrictions on residential properties being purchased by overseas buyers. The figures  show the number of homes being purchased by overseas buyers has risen steadily from 2.1% of all residential property sales in the first quarter of last year to 3.3% in the first quarter of this year. However for the first time the figures also gave a regional breakdown, which showed that most of the purchases by overseas buyers were concentrated in Auckland, where they accounted for 7.3% of all purchases and Queenstown Lakes, where they accounted for nearly 10%. In some Auckland suburbs nearly 20% of all sales were to overseas buyers. According to the Real Estate Institute of New Zealand, the median price of Auckland residential properties increased from $496,000 in April 2012 to $850,000 in April 2018, up 71%. In Queenstown Lakes the median price rise has been even steeper, rising from $493,000 in April 2012 to $950,000 in 2018, up 93%. Nationally, the median price increased by 51% over the same period. So could the comparatively high number of overseas buyers in Auckland and Queenstown have been a major factor in the extraordinary property price growth that’s occurred in this country over the last few years? It’s important to remember that there have been three main factors that have driven up house prices so dramatically. First the extremely rapid increase in migration which occurred over the last six years. In the 12 months to April 2012 there was a net loss of 4006 people from New Zealand due to migration, as more people left this country to live overseas than arrived here to live. In the following 12 months that had turned around to a net gain of 4776 people, and in the 12 months to April 2014 it ballooned to a net gain of 34,366 and continued to rise before peaking at 71,885 in the 12 months to April last year. In the 12 months to April this year the net gain was 67,038. That rapid escalation in migration, particularly to Auckland, easily outstripped the supply of housing and led to what has become known as the Auckland housing crisis. And when demand exceeds supply, prices generally go up. The second factor that helped to push up prices was the availability of cheap bank debt. According to interest.co.nz’s Home Loan Affordability Report, the average two year fixed mortgage rate peaked in the current cycle at 9.64% in March 2008, and by May 2016 had dropped to its cyclical low of 4.35%. It remains near this low at 4.69%. On their own, low interest rates and the excess of demand over supply would have been inflationary for house prices. But there was a third factor at work, the huge outflow of capital from China that occurred up until late 2016 and this turbo charged the rise in Auckland house prices. From mid-2014 interest.co.nz covered many of the main residential property auctions that took place in Auckland and the norm was for them to be dominated by Chinese buyers, both those who were present in the room and those bidding via phone. 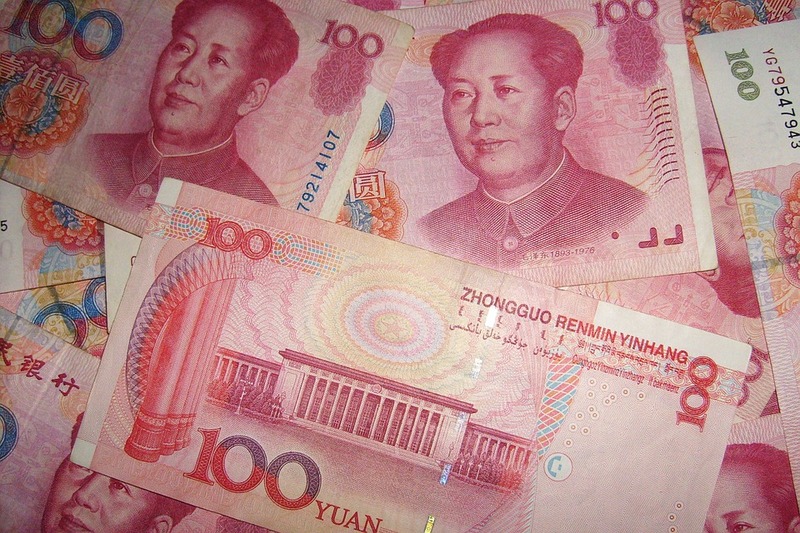 It was a Chinese bidding frenzy that was motivated by their desire to get money out of China. Auckland residential property seemed a good place to park that money, because the housing shortage and low interest rates were already pushing up prices. They could just sit back and accumulate the capital gains. But it all came to an abrupt end in mid-2016 when the Chinese Government cracked down hard on capital outflows. Within a very few months Chinese buyers at open homes and auctions dwindled and sales started to decline. The frenzy subsided and the market cooled. Other factors such as the introduction of loan-to-value ratio restrictions on new mortgage lending and greater scrutiny of mortgage applications by banks have also helped, as will changes to tax deduction rules on investment properties. But none of those things has had as much impact on our housing market as China’s clamp down on capital outflows. What would happen if those controls were eased again? We still have mortgage interest rates hovering at near record lows, and Auckland’s population growth continues to exceed the supply of new homes by a substantial margin and is likely to continue to do so for many years, even with Government projects such as KiwiBuild aimed at boosting supply. All it would take for prices to start skyrocketing up again would be the Chinese money tap to be turned back on. Unless we have measures in place to regulate and control that activity, our housing market could easily be swamped by another wave of speculative buying from overseas. You can receive all of our property articles automatically by subscribing to our free email Property Newsletter. This will deliver all of our property-related articles, including auction results and interest rate updates, directly to your in-box 3-5 times a week. We don't share your details with third parties and you can unsubscribe at any time. To subscribe just click on this link , scroll down to "Property email newsletter" and enter your email address.